Hah, looks like the ideal time to make a shameless plug of a library I wrote! Note that inputField[attribute] will throw a 'KeyNotFoundException' if that field does not have the specified attribute name. 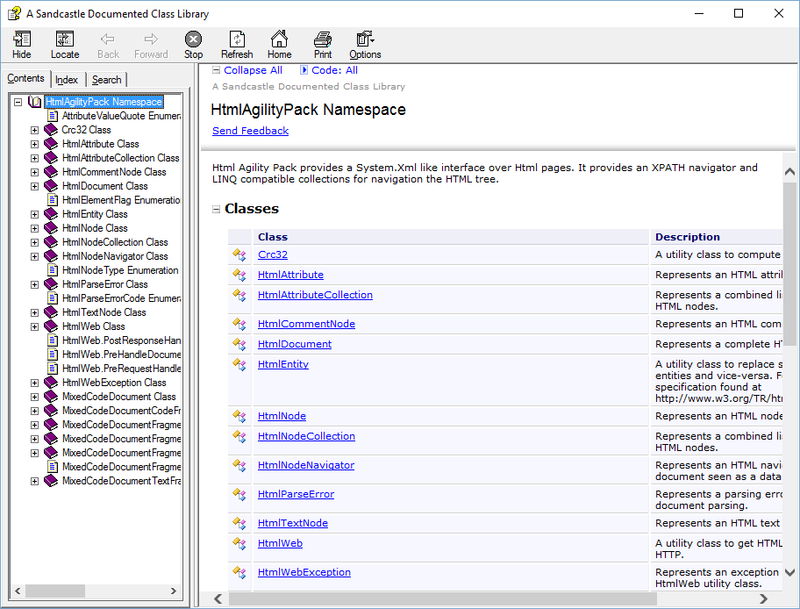 That's because HtmlTag implements and reuses IDictionary logic for its attributes. Not the answer you're looking for? 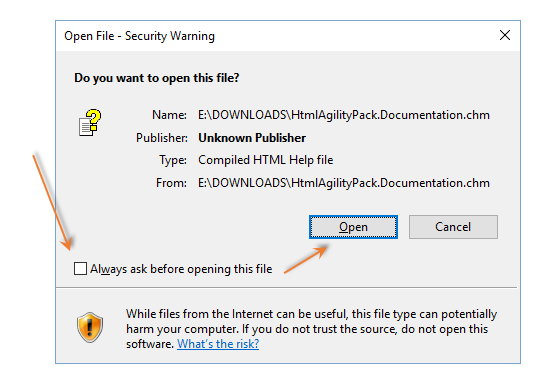 Browse other questions tagged c# html-agility-pack csquery or ask your own question.